BinWise is a business and beverage management software for wineries and restaurants. Its features include inventory management, analytics and reporting, wine lists, sales management, and more. In this article, we cover BinWise reviews. Ready to get started? Request a demo. 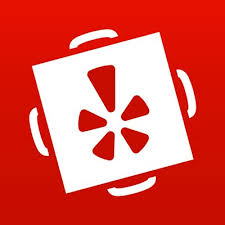 As of the date this article was written (March 1, 2019), there are no BinWise reviews available online. 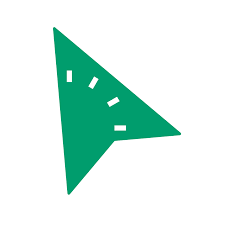 If you are a past or current BinWise customer, leave a review to help other business owners who are deciding whether or not to use the software. Currently, BinWise pricing is not provided on its website. 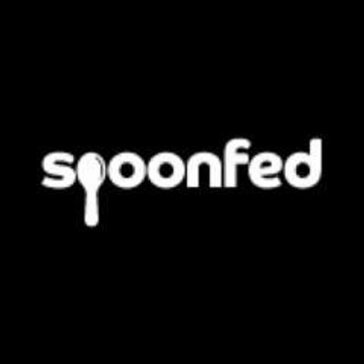 Prices for similar software range from $20 to $70 per month for low volume restaurants and can go as high as $350 per month or higher for restaurants with multiple locations and higher revenue. BinWise has three main product offerings: BinWise Pro, which is a complete beverage management system; BinWise Craft, which offers smart tools for restaurants and retail shops; and BinWise Insight, which is an analytics platform for restaurants and distributors. Interested users may contact BinWise’s support team for more information. 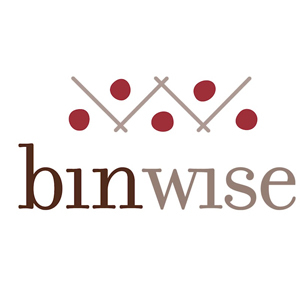 Ready to get started with BinWise? Request a demo. How does BinWise help in managing sales? BinWise users can automatically process sales from their point-of-sale (POS) system on a day-to-day basis. Regularly depleting items sold gives users easy and quick access to their perpetual inventory. The software also enables users to set specific levels depending on their requirements to make sure that they wouldn’t run out of best sellers. Can BinWise accommodate restaurants with multiple locations? Yes. BinWise Pro has enterprise capabilities that include features such as sales, purchasing, inventory dashboard, vendor-based spending totals, and cost comparisons. Have you read these BinWise reviews and are still not sure if it’s the right fit for you? Read our reviews of all top restaurant software or check out one of these three BinWise alternatives.